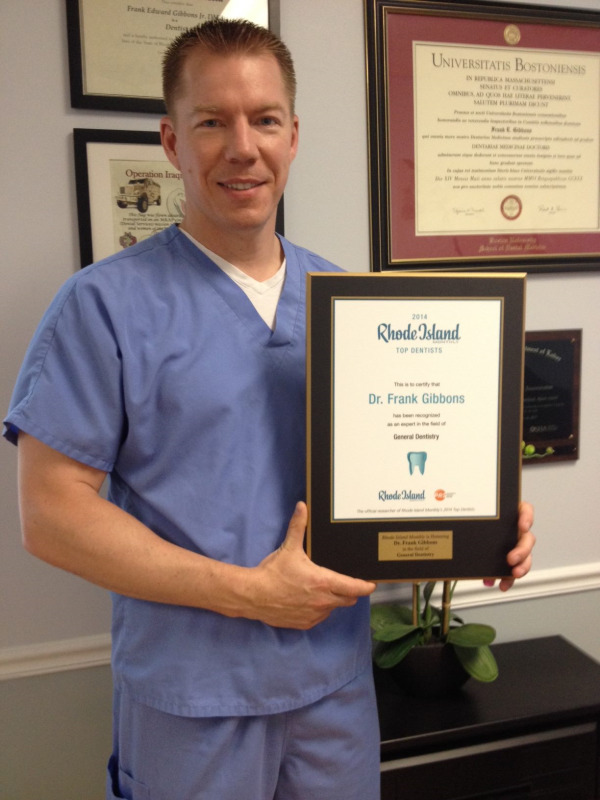 Welcome to the North Smithfield, Rhode Island dental practice of Dr. Frank Gibbons and his dedicated staff. Our goal is to provide a dental home for you and your family, and we do that by creating a welcoming environment for all of our patients. We are a one-stop-shop for your dental needs and we aim to not only provide the best dental care possible but to also educate our patients about the importance of good oral health. Our variety of cosmetic and restorative dental procedures allows us to provide treatment that is best suited for you. Using low radiation and state-of-the-art equipment, we are able to provide the most precise diagnosis and treatment for the benefit of your dental health. Our patients are treated like family, no matter if they are two or one hundred and two. You can become comfortable in our office and with our staff by having each of your treatments provided for you under one roof. During an initial consultation with us, you can expect to receive a cleaning from one of our hygienists. We will go over your medical history and take x-rays. Afterward, we take time to listen to your dental concerns and design a treatment plan that addresses your dental needs directly. 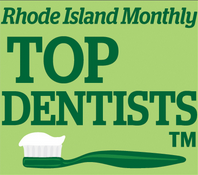 Our entire dental team is dedicated to providing you with individual care that ensures your comfort and enjoyment. For more information about the services we provide, call our North Smithfield dental office and schedule an appointment with Dr. Gibbons. We look forward to providing you with high-quality dental care so that you may have the best smile possible.